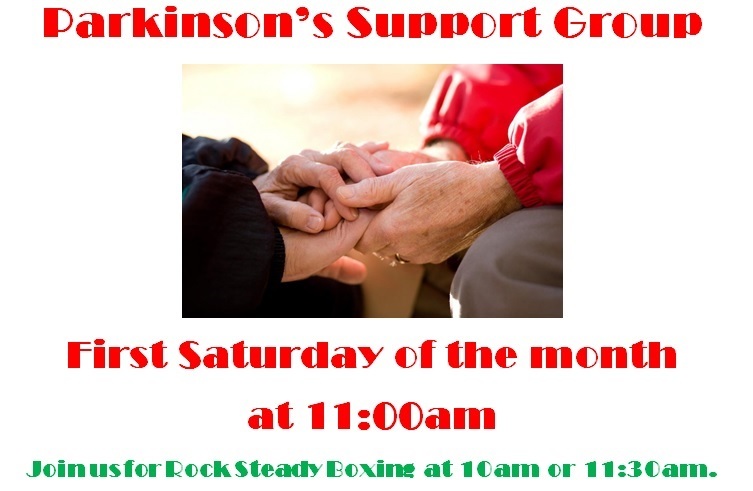 Come to Parkinson Life Center of South New Jersey on the first Saturday of the month at 11am for fellowship and sharing. Parkinson’s Disease affects six to seven million people worldwide and between one and two million people in the United States alone. The overall rate is two percent of the U.S. population. This rate tends to increase with age, and men have a 1.5 times greater chance to become afflicted than women. The mean age of onset is 52-58. Parkinson’s Disease is the second most common neurodegenerative disease after Alzheimer’s. The PD Support Group meets every 1st Saturday of the month at 11am in the Wellness Room of Body in Balance. Feel free to contact us with any questions and concerns.